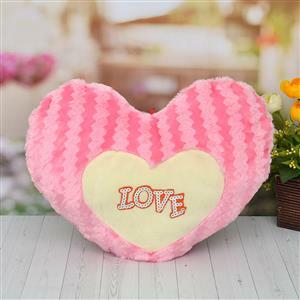 This light and dark pink colored striped heart shaped soft cushion comes with a special “Love” message. 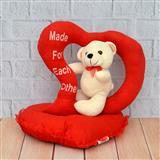 This cushion can be sent as Gifts across India on any occasion to your loved one. 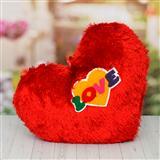 Your gifts if sent through GiftsAcrossIndia.com will reach the recipient on time and in good condition. Your soft heart would express those unspoken thousand words to your beloved in all cities in India.